According to many industry experts, there are over 100 solution providers that develop, sell and support PMS software systems considered to be at the epicenter of helping hoteliers run their hotels. So how can Owners, General Managers, and their respective teams determine which property management system is best suited to their unique operational and budgetary needs? There are many factors to consider during the decision-making process, and though some carry more weight than others, it can be an overwhelming decision to make. As the technological landscape evolves, it is important to evaluate whether it is necessary to find a system that mirrors exactly what your current PMS does. There are many new functionalities available in today’s modern solutions that are more valuable than those that your legacy system can offer. On the other hand, if a hotelier does not see any requirement to advance the technological and service elements of their operation, then there is really no reason invest in a new system. Here are some highlights to help you navigate the journey. The world has changed. Long gone are the days where we required a massive cold room on-property to house the primary software and hardware systems of a hotel. The advent of cloud computing has freed hoteliers to implement solutions that are to some extent future-proofed. Every innovative system being developed today is focused on offering the delivery of its platform using the cloud. The reason is quite simple. Cloud-based systems are more reliable, more flexible, more affordable, and have the capability to scale. Older systems have their technological challenges. One of the greatest challenges these legacy systems face is that of integrating with other systems. As new products are developed, and guests demand more technological flexibility, trying to get these emerging solutions connected to older property systems becomes very complicated. The introduction of cloud systems breaks down these barriers whereby even if a hotelier wants to connect fresh and innovative platforms to their primary PMS, they can do so easily and with a minimal amount of friction. SaaS-based solutions come with low upfront costs because the platform providers take over the asset management portion, and therefore, this reduces the total cost of ownership. No hardware and no software to install makes the choice to move your hotel’s principal technology to this delivery model very compelling. There are no lengthy contracts with SaaS products, and the updates that are so cumbersome with an on-property system are now automatic – and best of all – they are free as part of your service. The cost will always be an important component of the decision-making process. However, it should never be the primary decision criteria. Make sure that the solution marries itself nicely to your operations, and if it does, the payback will be seen in short order. 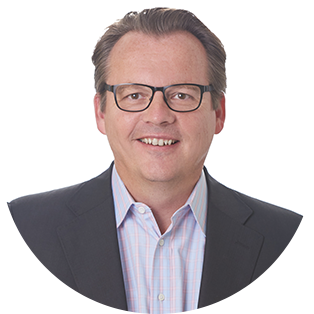 The hotel industry is vibrant and always changing as are the roles of hoteliers and the frontline employees that service today’s demanding guests. Hotel staff and executive teams cannot be limited to receiving information only when they are their desks. The capabilities of modern technologies and delivery methods now ensure that all the information a hotelier needs to not only run the hotel at its optimal effectiveness but also deliver amazing guest service is available on their mobile device. Look for features that prioritize communication and mobility. There are also operational efficiencies to be gained by being able to access the hotel PMS on a mobile device. For example, by using a tablet PMS, employees can build relationships with guests by completing the entire check-in process while escorting them to their room or by enabling housekeeping to place a special request on the fly while chatting with a guest in the hall. 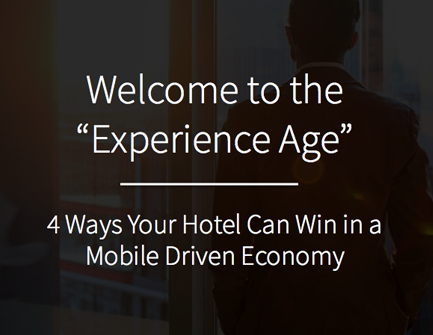 On many levels, mobile is now essential to the continued success of any hotel. Make sure the system providers offer their current clients a reliable customer service with 24/hour support. For most hoteliers, the main area of concern with a property management system is the delivery of unfailing support. It is imperative that any new system you are considering be bundled with 24/7/365 support along with reputable customer service. If you think about it, solutions providers should be held to the same high standards of service that a hotel guest expects from the hotel. We are all in the service industry, whether we are a front desk agent, a General Manager or the CEO of a company that develops and sells systems to hoteliers. We all need to commit to offering outstanding customer service – so make sure that you do reference checks on the service element of the software provider you are contemplating on purchasing. This will substantially reduce any future (costly) headaches. Of course, many other elements play a role in the decision to commit to a new property management system, but the items listed above are critical for hoteliers to ask of every software provider. 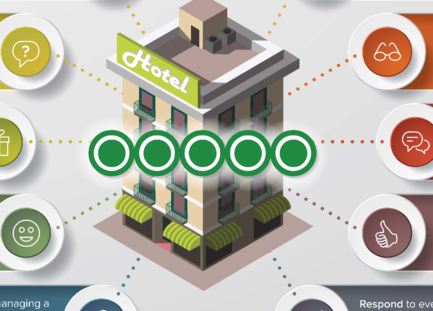 The right solution partner must be up to speed on the current challenges facing the hospitality industry and fully prepared to address how future innovations will affect hotel operations. Making the right choice is never easy with so many vendors to choose from you really must do your homework. Investing in a new PMS is time-consuming, but implementing the right system for your hotel will take your operations, revenue, and service to the next level.